Insulation Solutions is a insulation company near Sacramento – your California energy conservation specialist. We provide full range of energy conservation products and services for projects of all sizes. All of our jobs have interactions with the owners and managers of the company to insure all quality standards are met and the customer’s needs are satisfied. We manage the entire thermal envelope process from the projects conception through finish. Insulation Solutions has been providing top quality insulation service since 2005. Our goal is to continue to train and educate our family of employees to stay ahead of the curve. 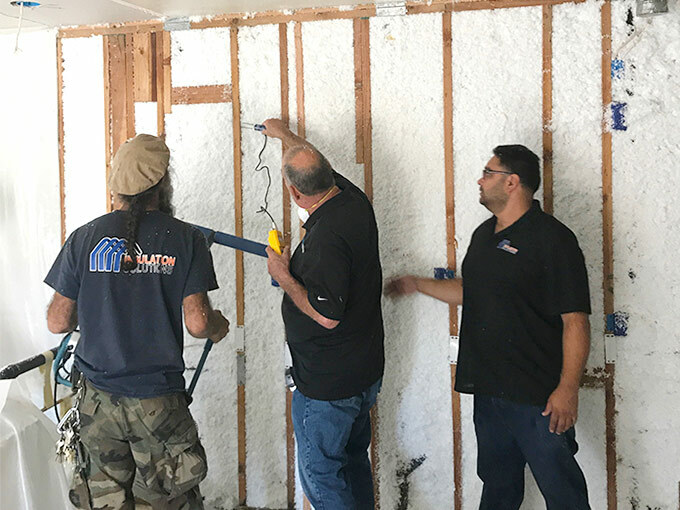 As an expert insulation contractor, we work with homeowners, builders and architects on a regular basis to utilize the most advanced insulation options to insure all projects perform at today’s demanding levels. Insulation Solutions looks at every project in a detailed way for energy efficient improvements.